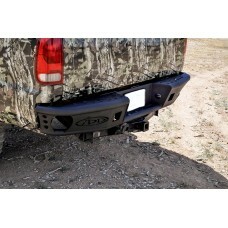 Give your Truck the ultimate face lift with our Dimple Rear Bumper. 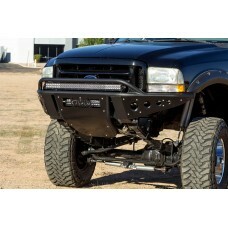 These are the toughest bumpers y..
If you use a Ford F-250 or F-350 for work, its likely youre well-familiar with the term the righ.. 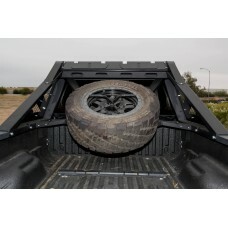 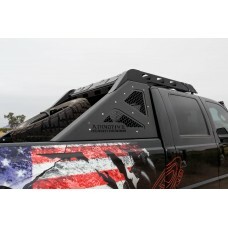 The HoneyBadger Side Steps are the latest truck product offered by Addictive Desert Designs. 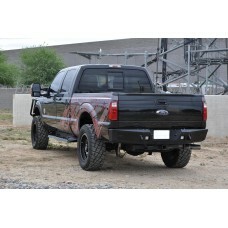 This st..
Our Ford F250/350 Stealth Side Steps are designed to fit the Super Duty (4 door) Trucks. 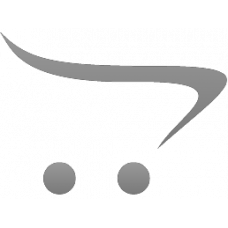 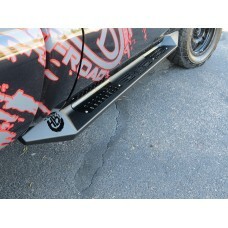 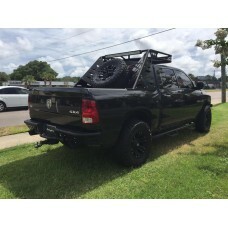 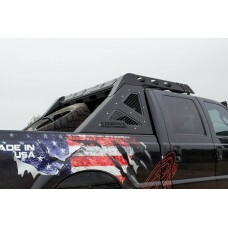 This desig..
Give your Truck the ultimate face lift with our Stealth Front Bumper. 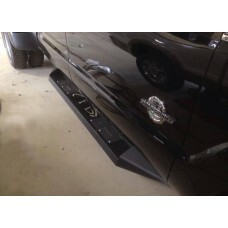 These are the toughest front b..